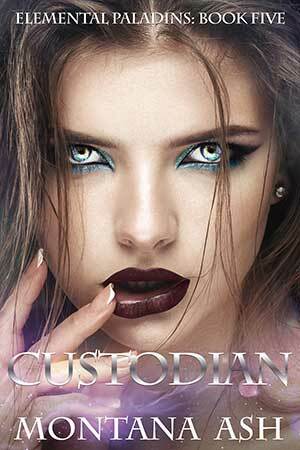 Custodian. 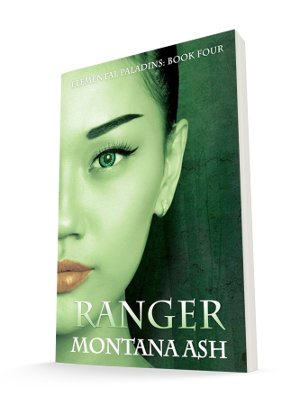 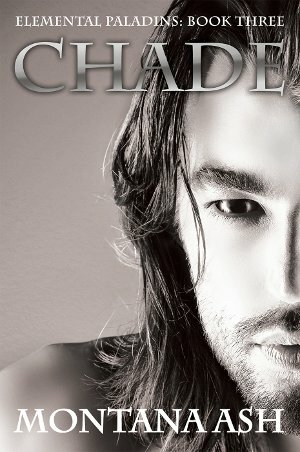 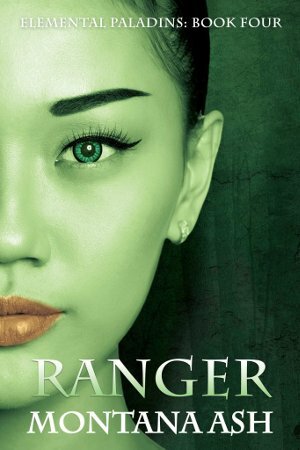 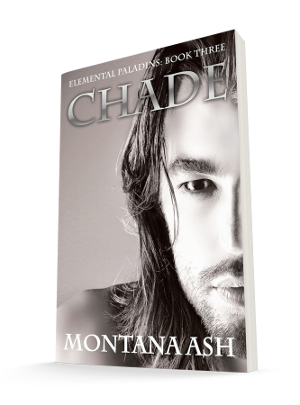 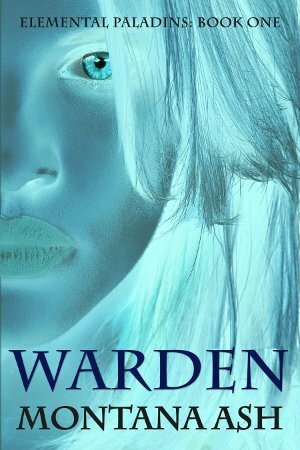 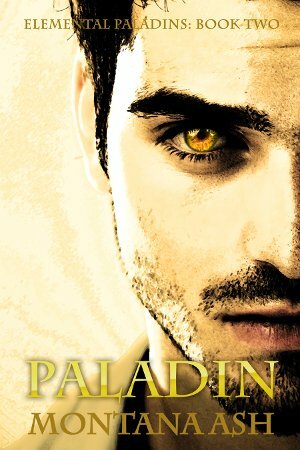 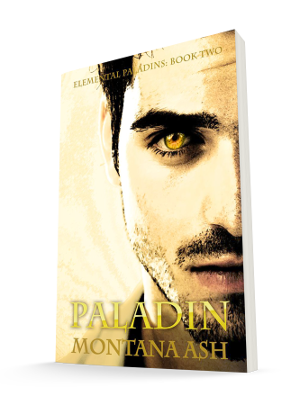 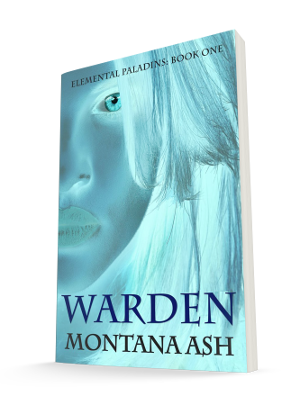 The fifth book in the Elemental Paladins series. 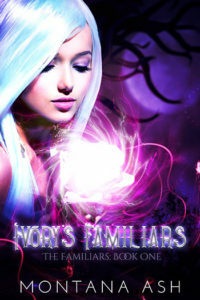 Ivory isn’t expecting the immediate and intense attraction to not just one, but all three of her new bodyguards.